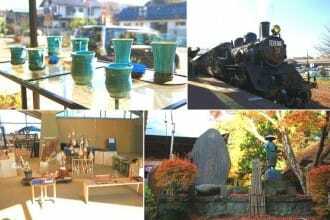 Tochigi - A Treasure Trove of Scenic Views! 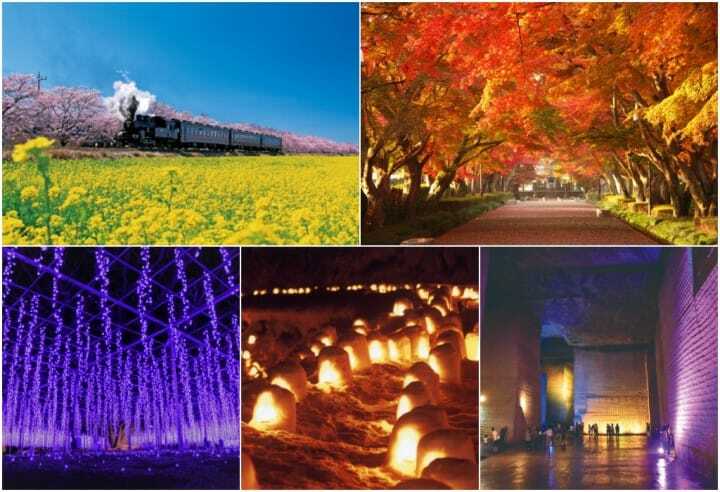 Tochigi Prefecture, located in eastern Japan, boasts many wonderful nature sites that can be easily accessed from Tokyo in about two hours by train. 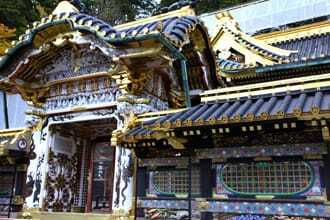 In addition to Nikko Toshogu Shrine and the other World Heritage Sites of Nikko, there are many hidden scenic spots all around this prefecture. 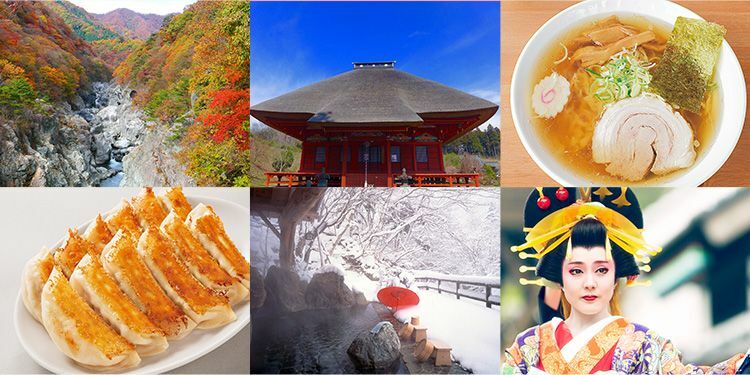 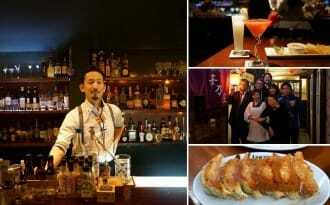 The local food is also renowned for its delicious taste, making Tochigi a destination that will satisfy everyone! 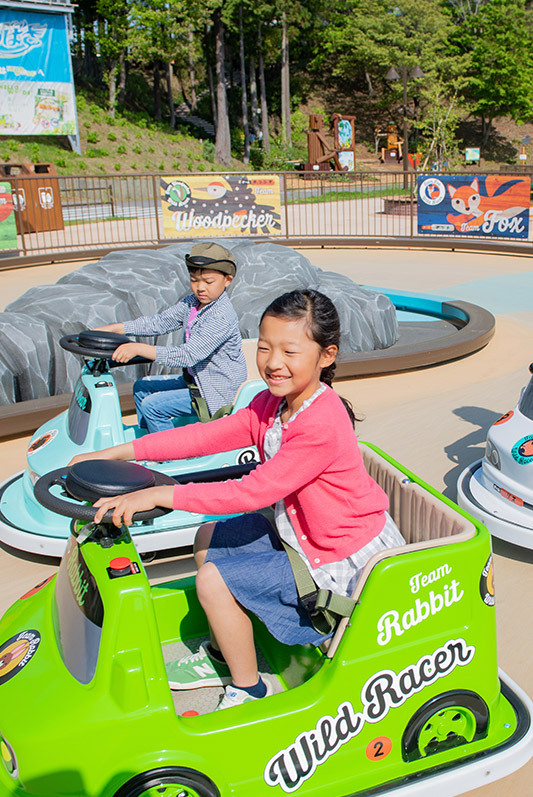 It's a great place to visit with family or friends, as it offers many fun activities to enjoy, too! 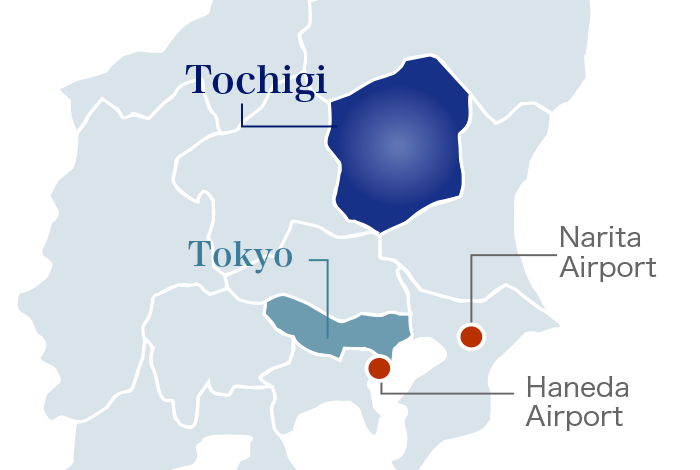 Tochigi is flanked by mountains in the north and plains in the south, offering a wide variety of natural landscapes. 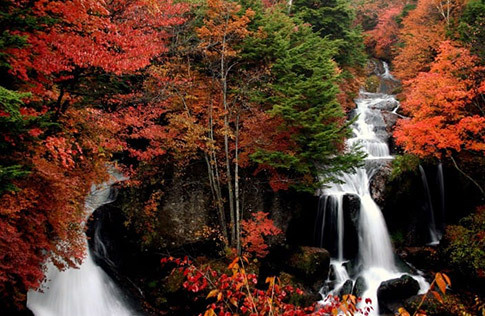 In fact, it is an area with many scenic sites! 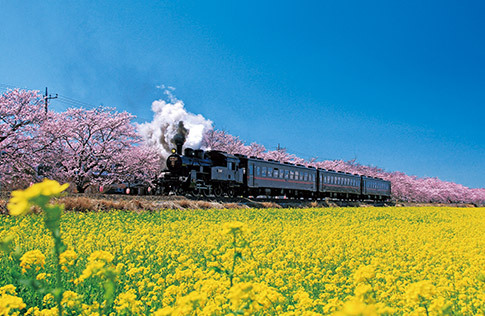 Thousands of colorful flowers bloom all around in spring. 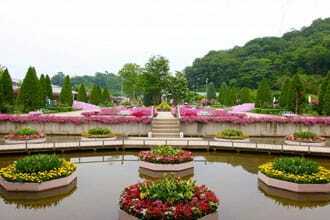 In the summer, the northern areas of Tochigi Prefecture are sought for their cool temperatures. 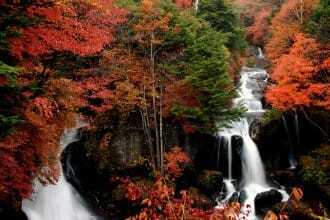 The fall colors can be enjoyed for two months in Tochigi because of the differences in altitude. 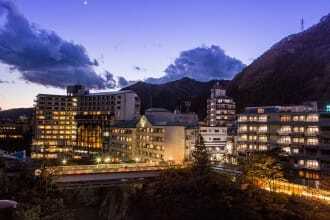 Last but not least, the many picturesque hot spring resorts covered in snow are the highlight of winter. 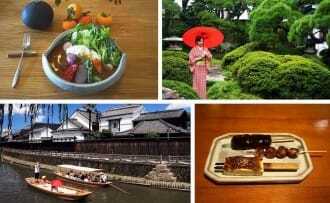 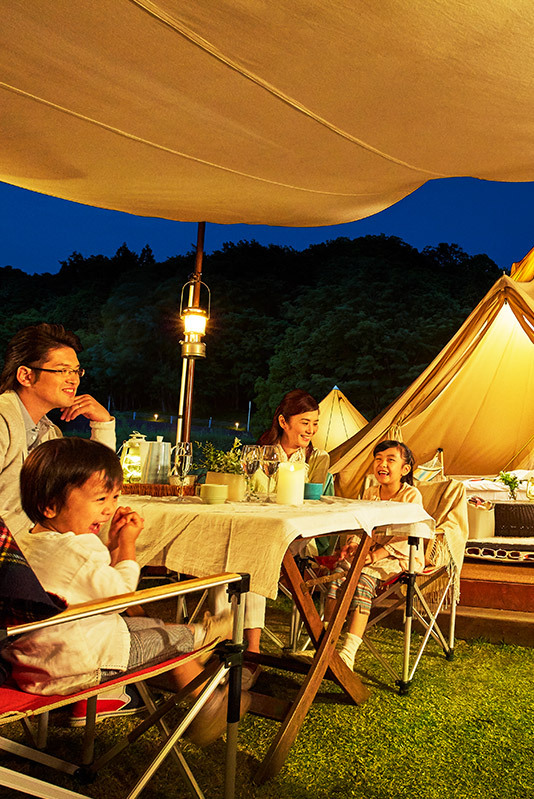 Tochigi's splendid nature stands at the origin of the delicious local food. 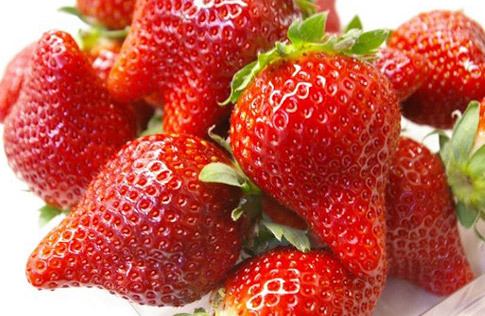 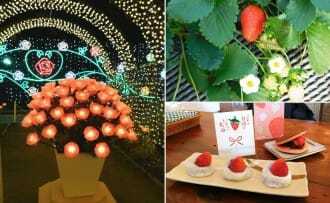 First of all, the area is famous in Japan for its excellent strawberries. 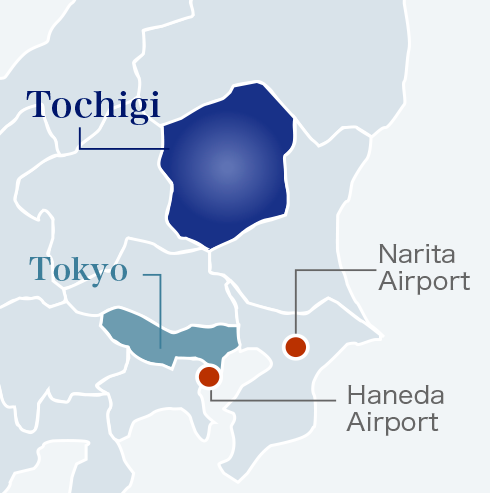 Tochigi ranks second after Hokkaido when it comes to milk production. 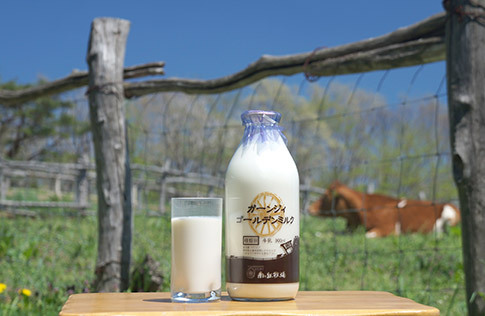 The fresh dairy products made here are loved countrywide. 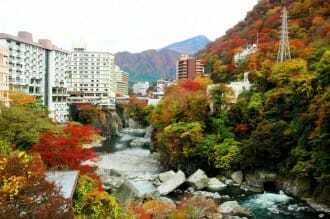 Moreover, it is the home of popular dishes such as gyoza (dumplings), which can be found in Utsunomiya City, and Sano ramen, the favorite of many ramen lovers.